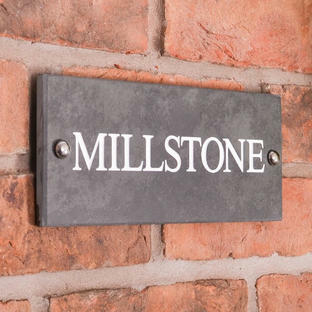 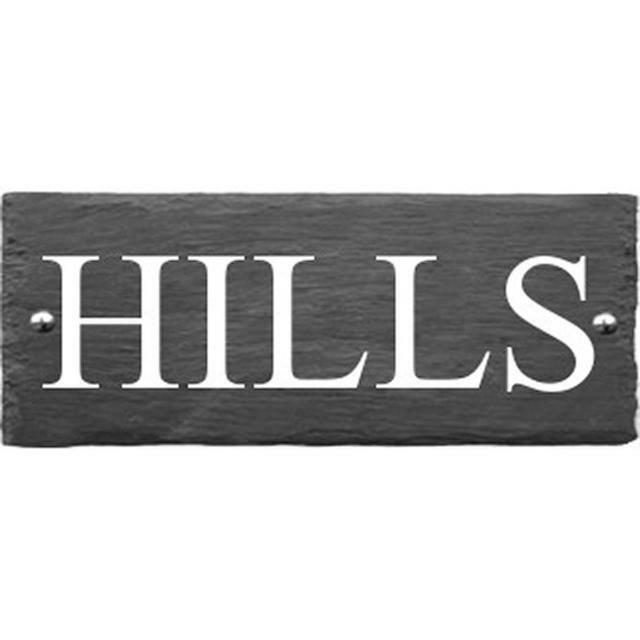 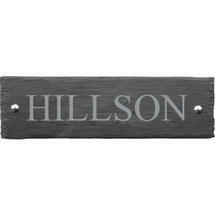 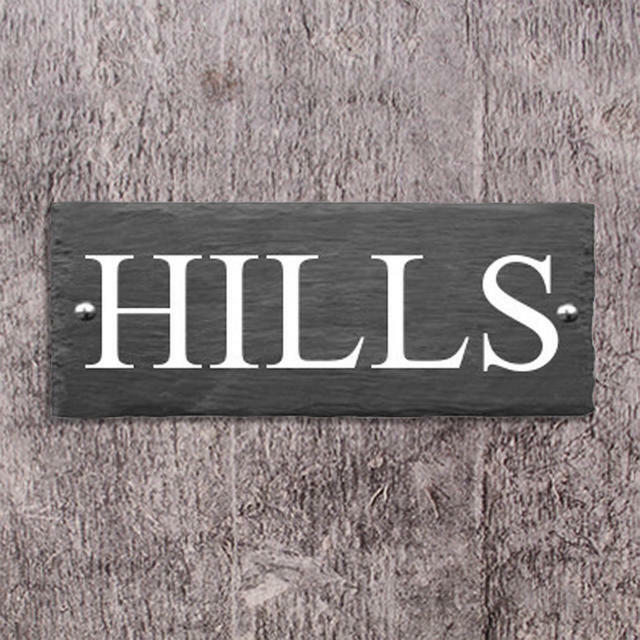 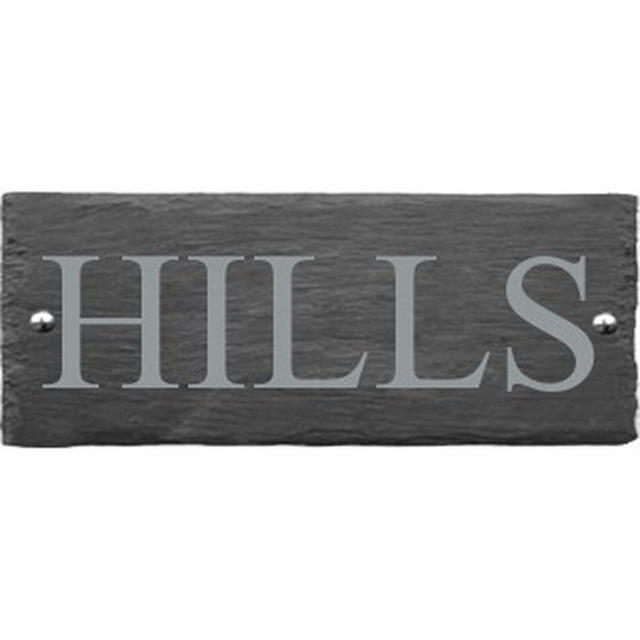 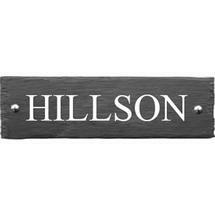 Natural simple house name signs. 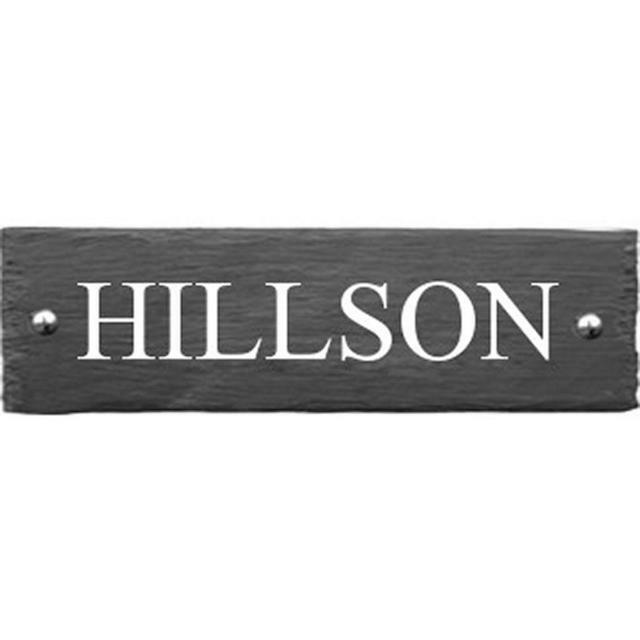 House name on line 2. Copy and paste your choice into line 1. 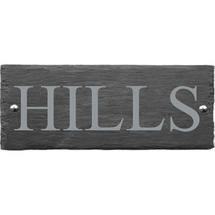 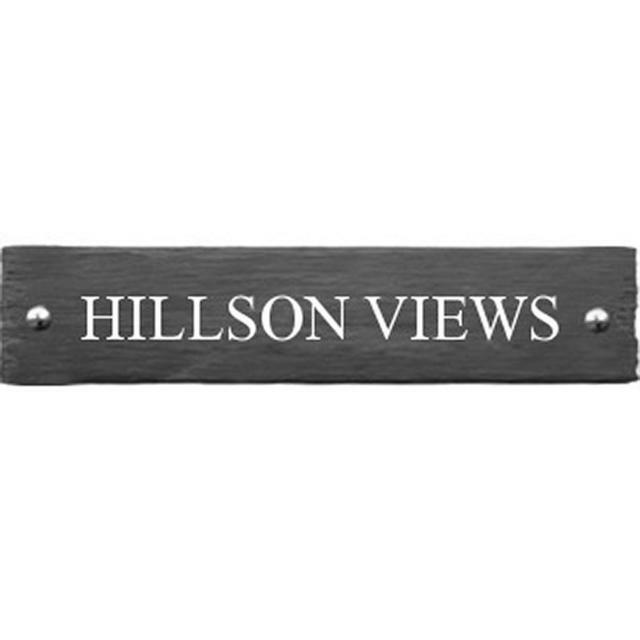 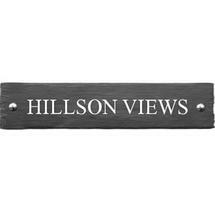 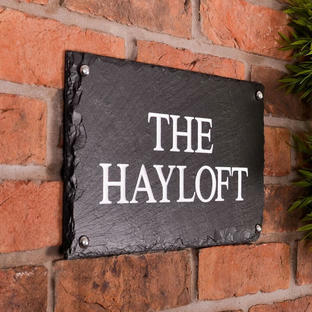 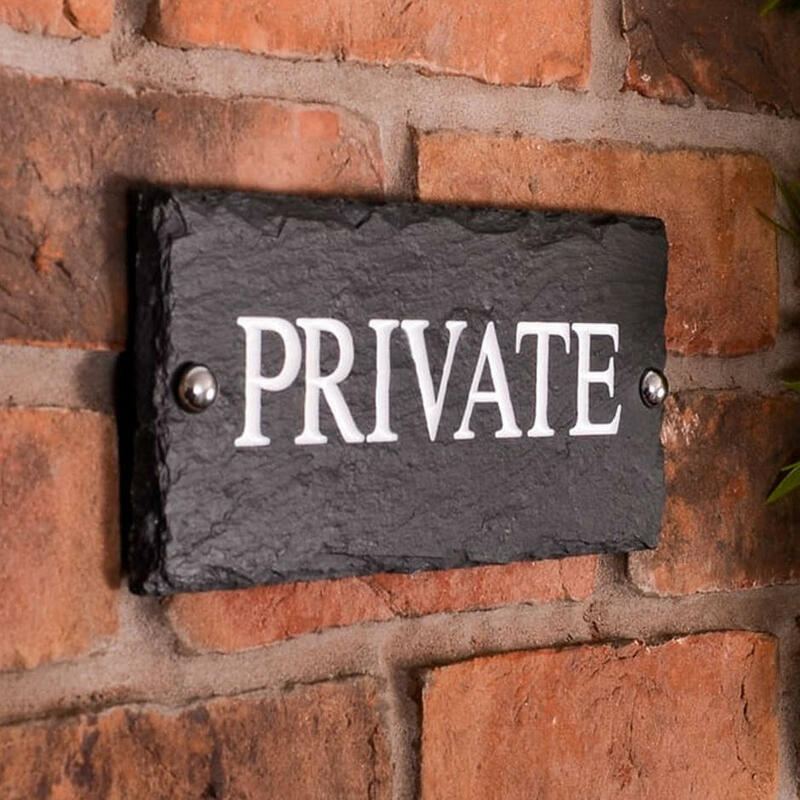 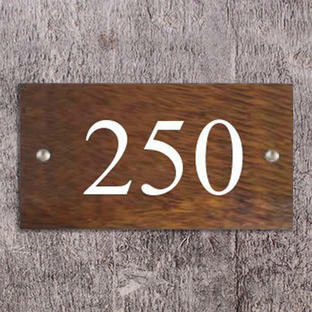 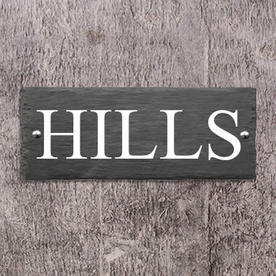 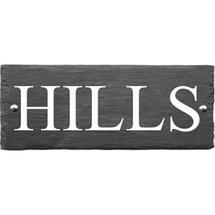 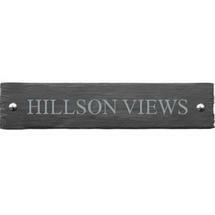 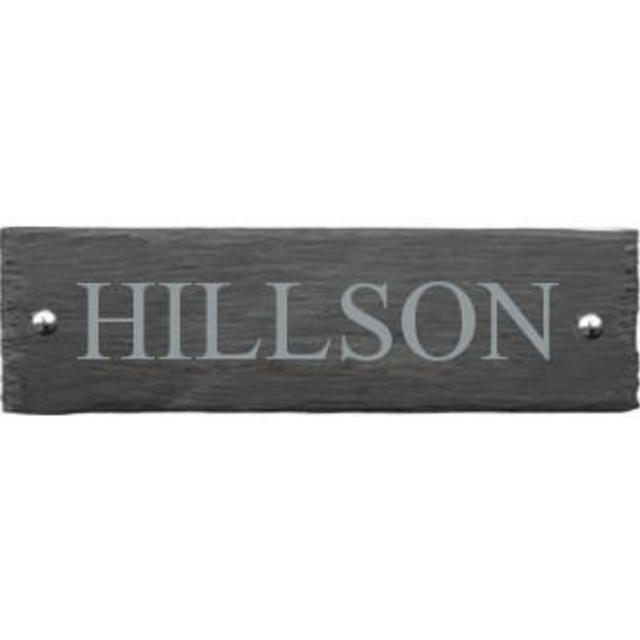 If you would prefer more than one line, two and three line house signs are also available.